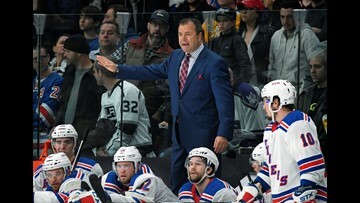 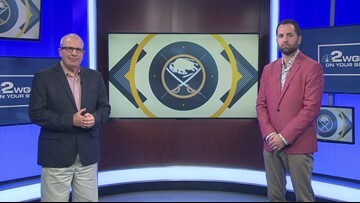 Stu Boyar and Jay Skurski discuss the Sabres coaching search.. 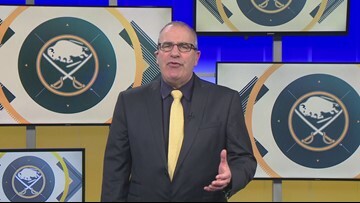 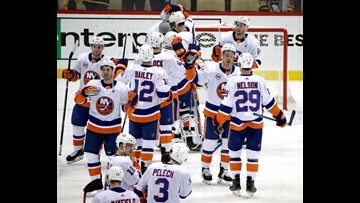 The Stanley Cup playoffs make Stu Boyar wonder about how the Sabres can return to the post season. 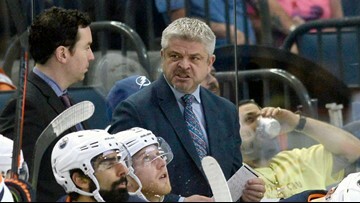 TSN's Bob McKenzie reports that Todd McClellan is no longer a candidate for the Sabres head coaching position. 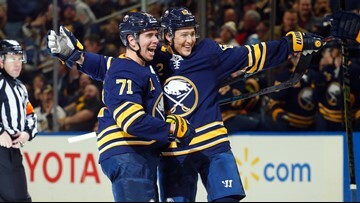 Last year Buffalo held the No. 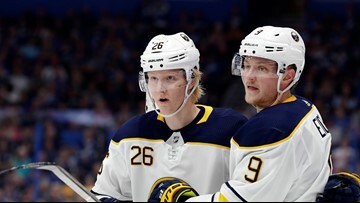 1 pick and selected defenseman Rasmus Dahlin. 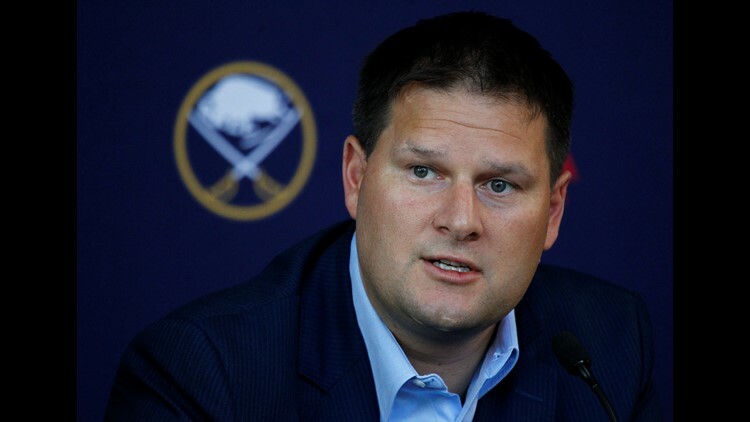 Buffalo led all NHL markets on watching NBC Sports Network games during the regular season. 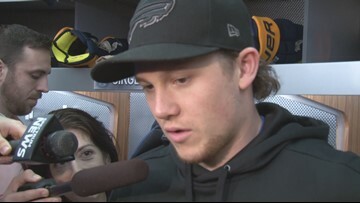 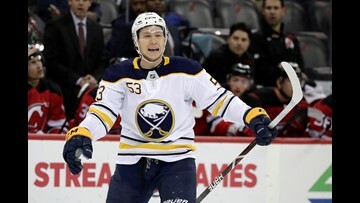 Jeff Skinner is keeping his options open. 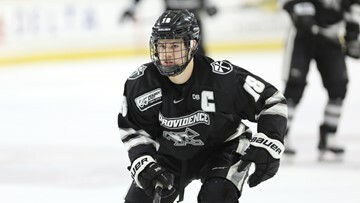 He could sign with the Sabres or test free agency.